Graduate Hospital is a "walker's paradise," is great for biking and is a haven for transit riders, according to Walk Score's rating system. So what does the low-end rent on a rental in Graduate Hospital look like these days--and what might you get for the price? 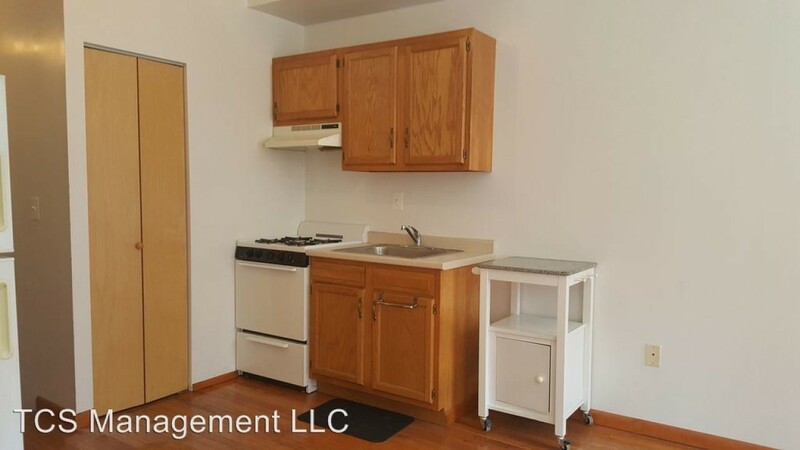 Listed at $900/month, this one-bedroom, one-bathroom unit, located at 2026 Bainbridge St., is 36.6 percent less than the $1,420/month median rent for a one bedroom in Graduate Hospital. In the unit, look for central heating, high ceilings, hardwood flooring and a stove. Cats and dogs are not allowed. Here's a one-bedroom, one-bathroom space at 749 S. 23rd St., which is going for $1,200/month. 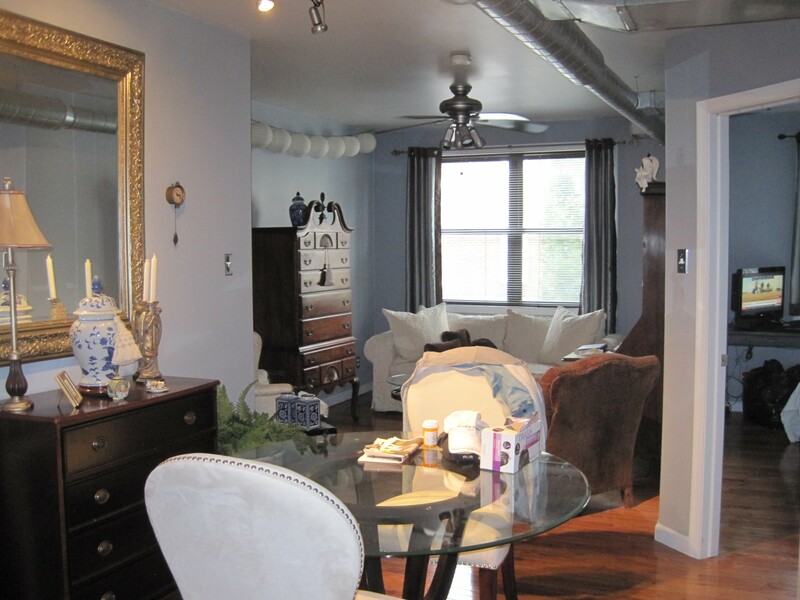 The second floor apartment features air conditioning, hardwood flooring, a walk-in closet and bay windows. Cats and dogs are not permitted. This one-bedroom, one-bathroom apartment, situated at 1640 South St., is listed for $1,250/month. 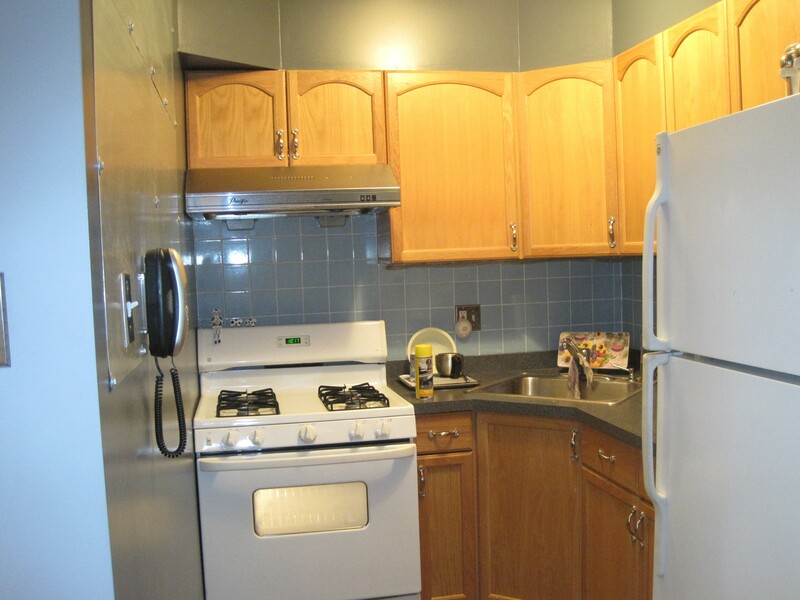 Apartment amenities include central heating, hardwood flooring, in-unit laundry, a ceiling fan and wooden cabinetry. Pet lovers are in luck: cats and dogs are allowed. Then there's this space with one bedroom and one bathroom at 712 S. 16th St., listed at $1,300/month. In the residence, look for hardwood flooring, a stove, wooden cabinetry, large windows and a deck. Neither cats nor dogs are allowed. Building amenities include concierge service and on-site management. And here's a one-bedroom, one-bathroom apartment at 762 S. 19th St., which is going for $1,395/month. On-site laundry and outdoor space are offered as building amenities. In the unit, you're promised a mix of hardwood floors and carpeting, granite countertops and stainless steel appliances. Pets are not welcome.